Take a walk back in time with us this Throwback Thursday, and find out what home décor trends made our hall of fame! Ah, the fabulous skirts attached to sofas from yesteryear – is there anything more 80s? Especially when you combine the frilly bottoms with floral-printed fabric, you’re left with some regrettable home décor pieces. But it wasn’t just limited to sofas and armchairs, the frill permeated its way onto lamp shades and curtains as well! We’ve all witnessed those “vintage” lamps in the attic that we hoped wouldn’t get passed down to us. The good news? A lamp shade is much easier to replace than large furniture pieces! You may hate it, but for some reason wicker was a fan-favorite in decades past. 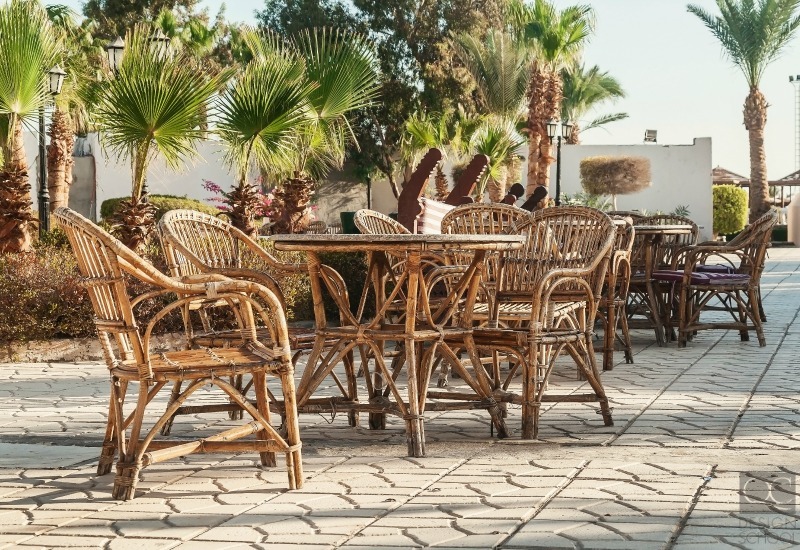 Mainly used for patio and outdoor furniture, white wicker chairs with colorful cushions were a staple in every household. The wicker material wasn’t just reserved for chairs, though. Matching sets were (and still are) all the rage in home furnishings, which means that wicker patio set likely came with a few matching wicker tables and baskets! What house would be complete in the 1980s and 1990s without a touch of brass? Whether it was on a curtain rod, in the bathroom, on your bed posts, or on the legs of your coffee tables, everyone dabbled with this décor trend. How could we resist the gleam it brought into our homes? The biggest let down of this hall of fame-er? The dullness that accompanied it after a few years. 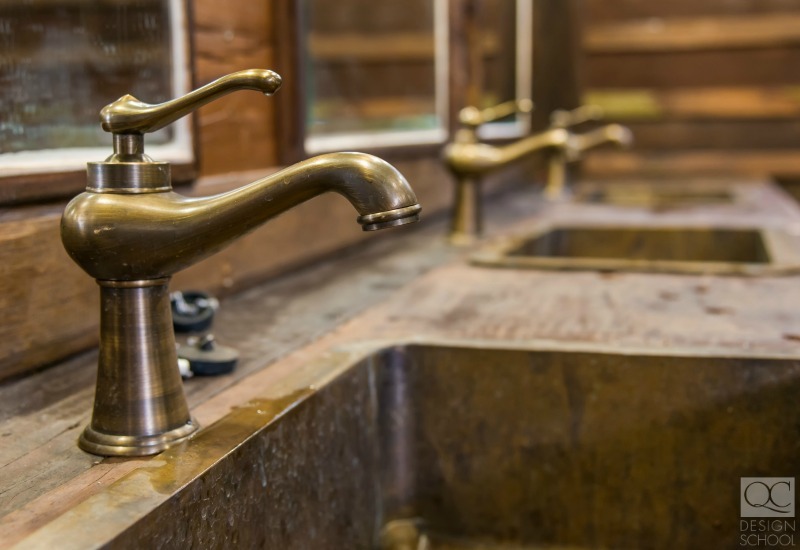 Even if you were diligent about polishing it (which, let’s face it, no one really was), it always seemed lack luster compared to that first fateful day when it entered your home. Although these things were pretty awesome, it wasn’t worth the fear of your room being flooded! Sure, it was nice to have a supportive bed that drifted you off to sleep as if you were at sea, but the imminent danger eventually caught up to us. The day we finally realized that waterbeds weren’t the solution to a better nights’ sleep was the day we all won. 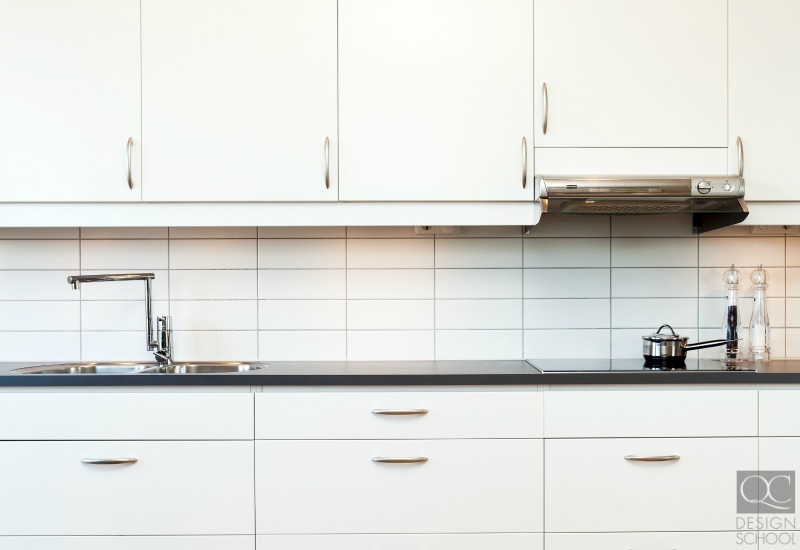 We can all picture those awful glaring-white kitchen cabinets from way back when, but in all honesty, we kind of miss the simplicity! Having a pure white kitchen isn’t ideal anymore, but white cupboards and countertops can still be used in a much more appealing manner. Just adding some texture or patterns to your cupboards, rather than choosing a flat piece of wood, will bring dimension to the kitchen fixtures while keeping it light and bright! You can also build accents throughout the room with colorful appliances and dinnerware, wooden cutting boards, and a few house plants or herb garden. Don’t miss the top 8 home design fails you need to avoid!